GeoCube Recycling Container 36 gal. 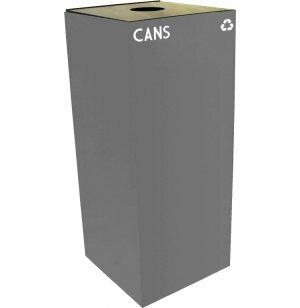 With this extra-large recycling bin, there will be plenty of room to dispose of cans, bottles and other recyclables properly. 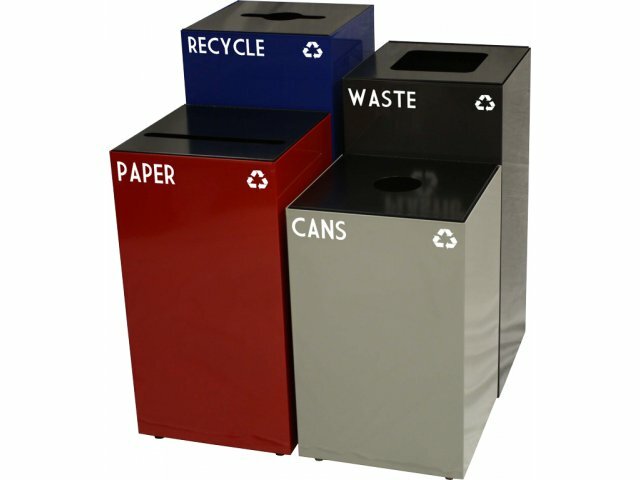 Get your recycling program off and running with top-quality recycling containers from Witt Industries. 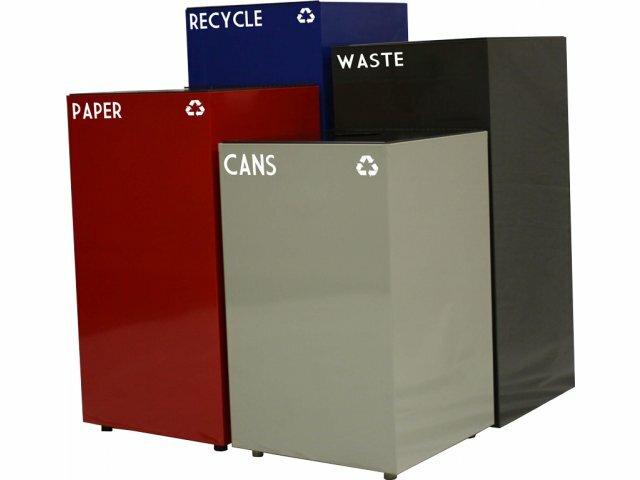 The GeoCube series recycling can is a highly durable, attractive and practical solution for any school or business recycling effort. The unique GeoCube recycle container makes sorting recyclables easy while letting you customize your product to meet your specific priorities and needs. 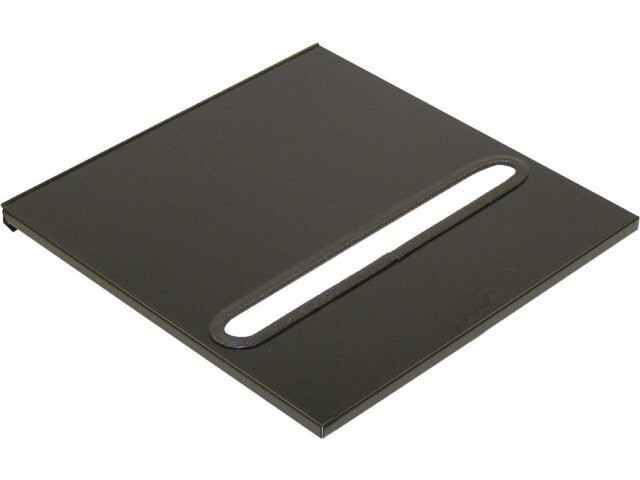 A choice of one of three tops - round, slot, or square - comes with matching labels that indicate clearly which can is for what kind of recyclable material. 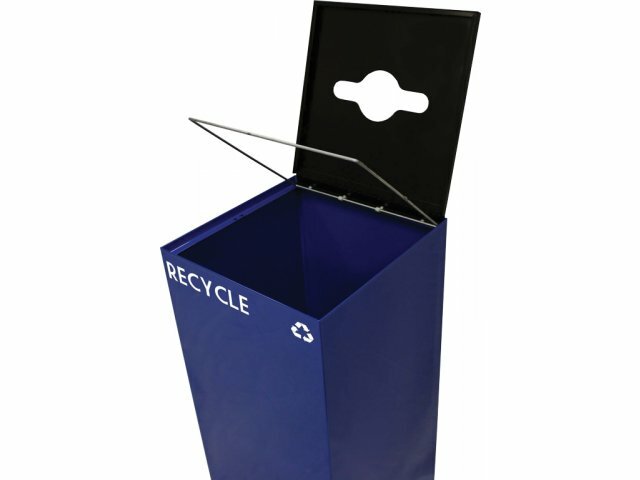 Despite its large capacity, this recycling container has a small footprint that saves on floor space, and the fire-safe, heavy gauge steel construction adds extra safety as well as durability. So meet the new generation of recycle cans with the help of GeoCube recycling containers from Witt Industries. Your school or office will be a cleaner, healthier and more pleasant place to be. Extra Large Capacity: Ideal for schools and business that see heavy human traffic and waste disposal. 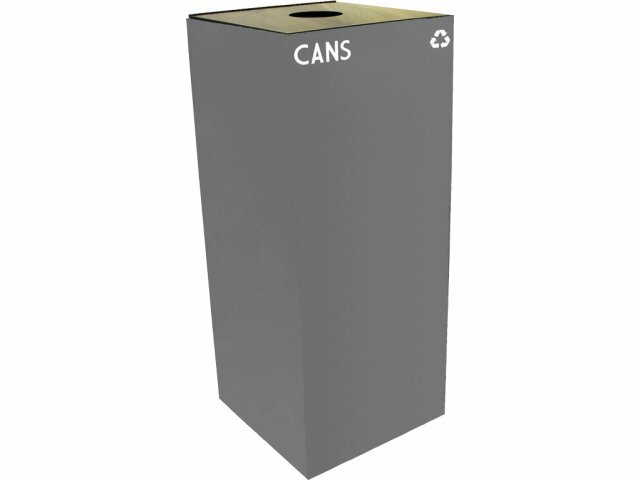 Great New Look: The cube shape of this GeoCube recycling container gives it a great new look that adds a fun twist to any school or office décor. Space-Efficient: Compact design saves on floor space, letting you maximize your floor plan as much as possible. 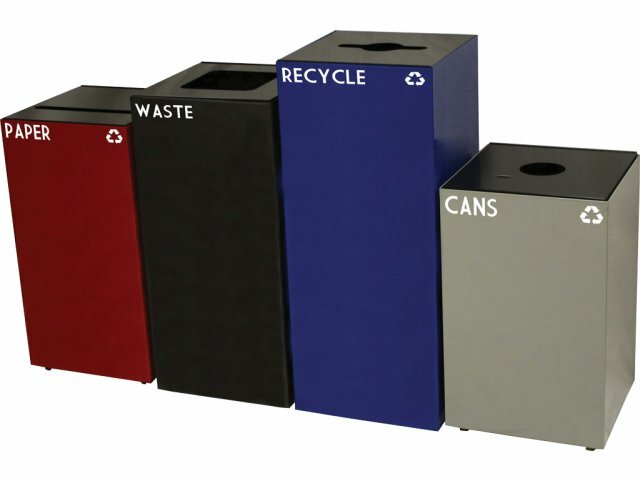 Customized Options: The GeoCube recycle container lets you choose one of three tops - round, slot, or square - so you can tailor your purchase to your individual needs, and even mix and match within the series. 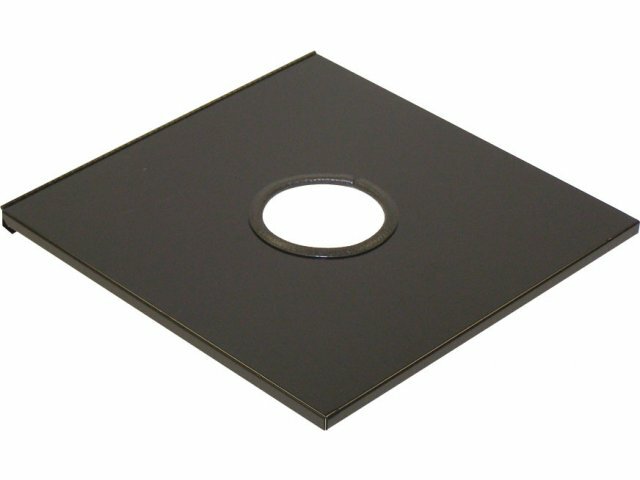 Highly Durable: Heavy-gauge steel construction is highly durable and built to withstand constant daily use. 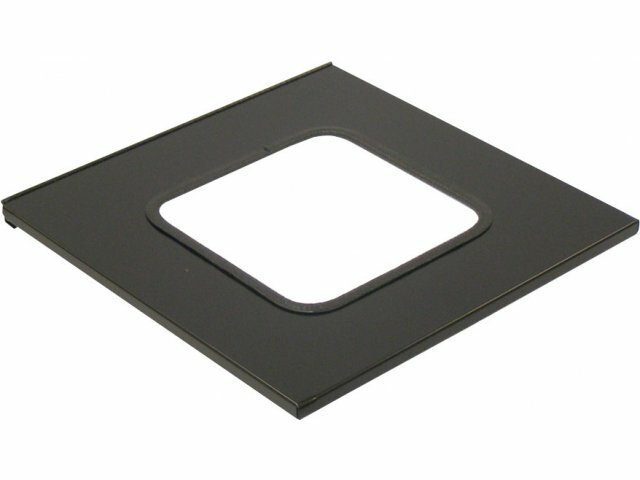 Extra Safe: Each GeoCube can is completely fire-safe, for extra security and safety. 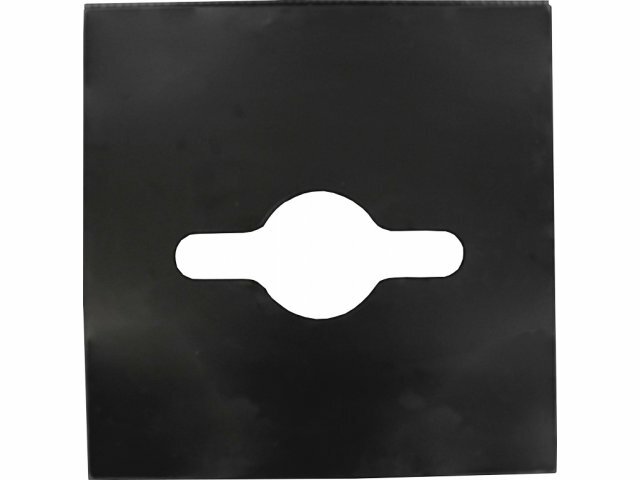 No-Slip Bags: Built-in bag holder holds trash bags securely in place.